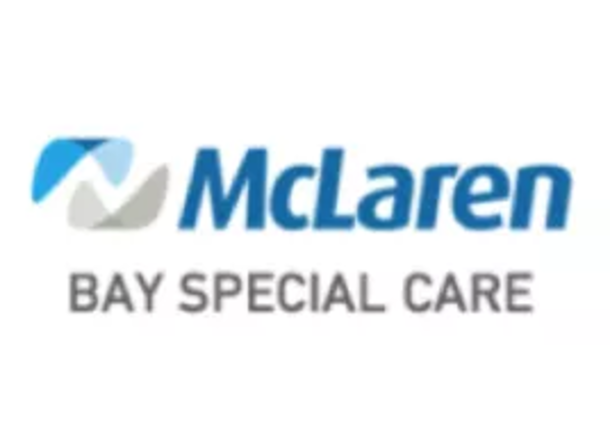 McLaren Bay Special Care is an acute, long-term care hospital (LTCH) that specializes in patients who require extended hospitalization. Medicare patients are screened for an average length of stay of 25-days or longer, while still needing hospital level of care. Commercial insurances are screened and pre-authorized for admission to the LTCH on a case by case basis. 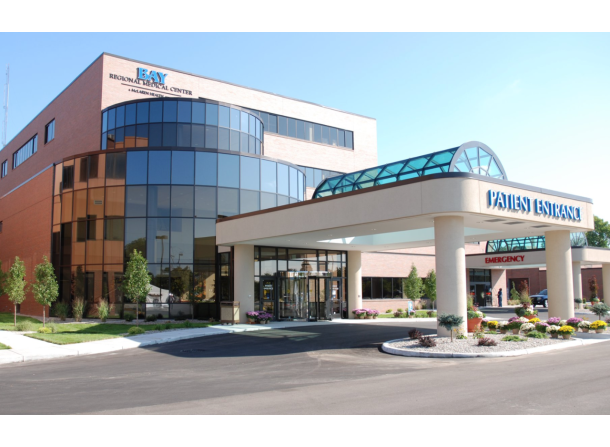 We are fully licensed by the Michigan Department of Community Health, and are accredited by the American Osteopathic Association's Health Care Facilities Accreditation Program (HFAP). Our mission: McLaren Bay Special Care exists to provide quality holistic care to patients and their loved ones. In addition, within our resources, we will provide the employees and physicians with the most advanced technology and education. 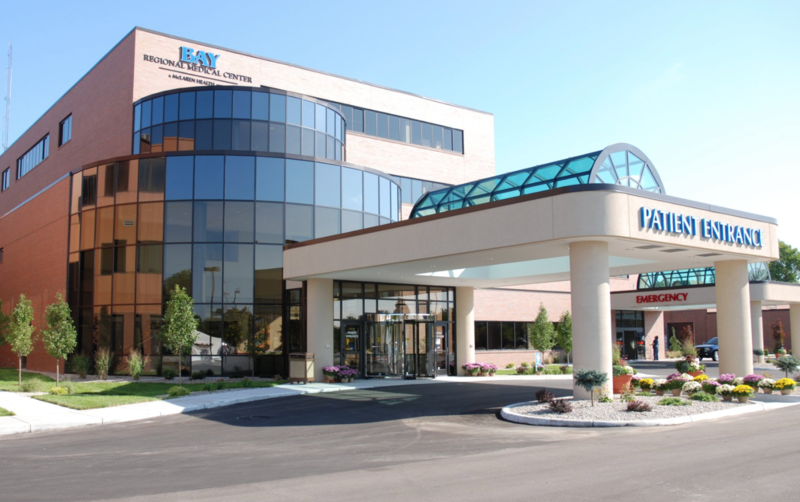 Our vision: McLaren Bay Special Care is the leading long-term care hospital in Mid-Michigan. It offers comprehensive, high quality specialty care to patients with complex conditions who need extended acute care hospitalization. -We will meet the special needs of the chronically ill patient who has acute care needs.